So, my literary kitty, Lily, already blogged about her love of movies, just one of the many things we have in common. Today, I thought I’d share a list of my favorite movies about writers. There’s no shortage of movies about writers, probably because movies are written by writers and we tend to think that we are a fascinating bunch whose lives must be chronicled. The remarkable story of the Brontë sisters’ path to publishing. Take courage, indie authors. 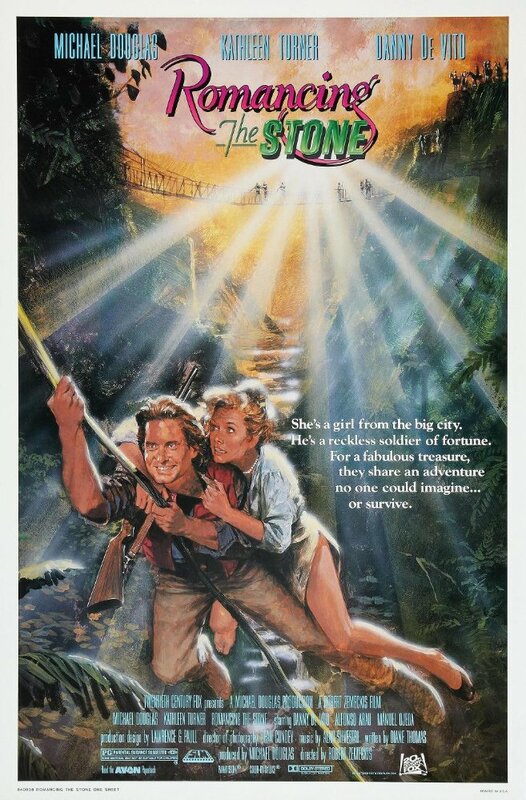 This movie was a childhood favorite and was also on Lily’s list. Hopeful romantic, romance novelist, Joan Wilder is thrust into a scenario that may well be taken from the pages of one of her novels…it’s art imitating life imitating art…who says movies about writers must be boring? I love this movie—even though ironically, I’ve never been a Mary Poppins fan. (sorry Mrs. Travers! )—because it has one of my favorite lines explaining what we as writers do. Tom Hanks, as Walt Disney says: “George Banks and all he stands for will be saved. Maybe not in life, but in imagination. Because that’s what we storytellers do. We restore order with imagination. We instill hope again and again and again.” Word! This biopic about Beatrix Potter is inspiration for writers to believe in their work. Go against the establishment., self-publish…sort of, and draw amazing pictures of impossibly cute woodland animals with adorable names like Flopsy, Mopsy, and Cotton-tail. I think this choice is fairly self-explanatory, if you’ve read any of my previous posts. If not, let’s just say, I’m fairly obsessed with Jane Austen. I will be blogging about this more in the future (as in, somewhere down the road, not in the far off, dystopian sense of the word). I love this movie so much that it deserves its own post. 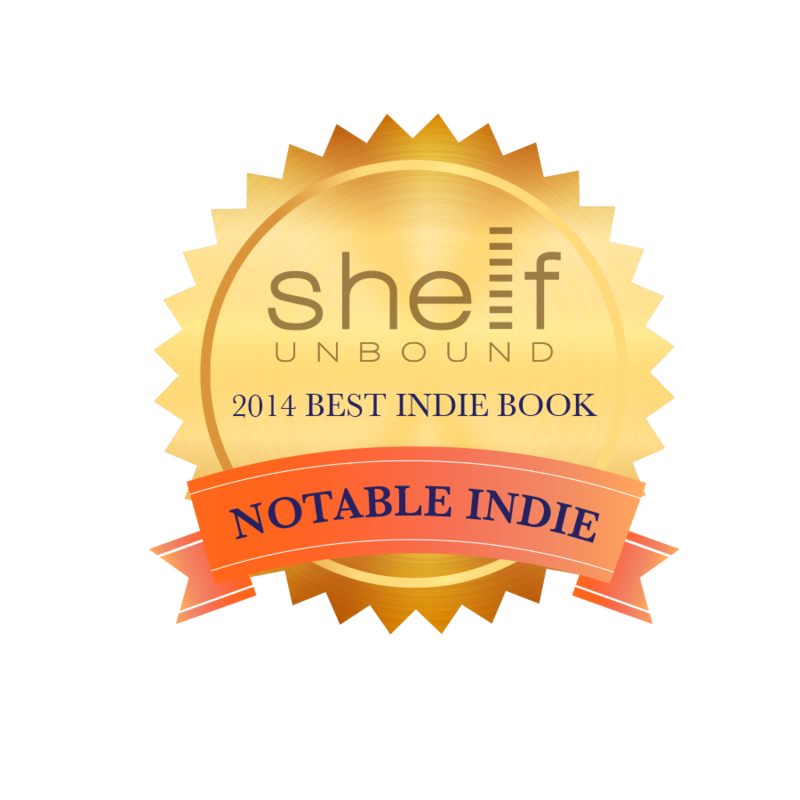 It’s about writers, books, children’s books, and bookstores…and bookstore owners. 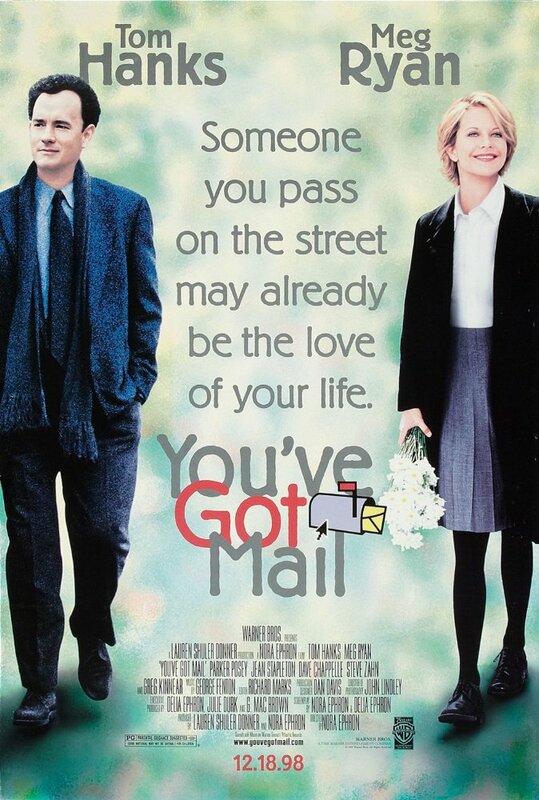 And it has Tom Hanks and Meg Ryan who are my favorite Rom-Com duo, possibly after Doris Day and, say…anyone. I had to re-visit this movie. It’s the one that got everything started for me. And it’s the second movie on this list that has Danny DeVito in its cast. A fascinating movie about the creative process that gives us a peek into what that looks like for the editor. It chronicles the relationship between writer, Thomas Wolfe and editor, Maxwell Perkins, two very different men, one with a genius for writing, another with a genius for friendship. I like this beautifully filmed movie for its dreamy quality. It’s the story of how J.M. Barrie befriends a family of young boys who inspires him to write Peter Pan, and who just so happens to be related to Daphne du Maurier, author of a little book called Rebecca, among other things.